To remove the old operating system, we must first determine which of the two, three or more installed system is working, on what disk it is and then adjust the file responsible for the correct download, and delete the old OS. 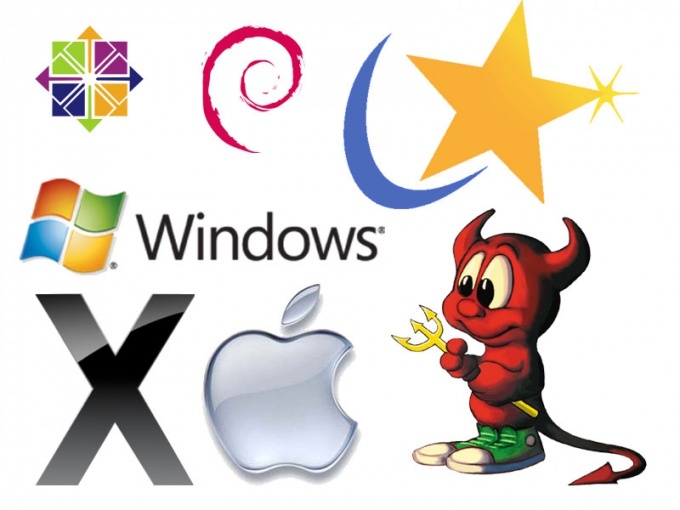 Causes of multiple operating systems different. It can be errors in the process of installing the operating system, resulting in re-installation or install a fresh version in a different directory. In this case, you need to give the boot.ini to this kind, when there will be one line that defines the working of the OS. File this is a system and can be invisible. To visualize it you need to open "My computer", then "Tools", "View" and in the advanced settings to enable "show hidden and system files". You can now edit it to what you need and right-click the icon "My computer", then the menu item "Advanced", then sub – item "startup and recovery". In the window "to Edit the boot list manually, click edit. The boot.ini will be loaded into a text editor. Remove the lines responsible for the old operating system. Active OS is determined by the string default=multi(0)disk(0)rdisk(0)partition(1)WINDOWS. Will see in the following transcript, what is the system working, for example, Windows XP or Windows 7. You need to leave one string corresponding to the working system. Rest delete, file, save, and restart the computer. As a rule, leave the old OS on the hard drive is not advisable, as it takes a lot of space, so it should be removed on the physical level. Open "My computer", then the hard drive where it is, right click on the junk folder, open the drop-down menu and click "Delete". In addition, the directory is still necessary to remove folders: "Documents and Settings" and "Program Files" are out of date OS. After that, it is advisable to defragment the drive to optimize the space. To do this, click "start"-"Programs"-"Accessories"-"system tools."